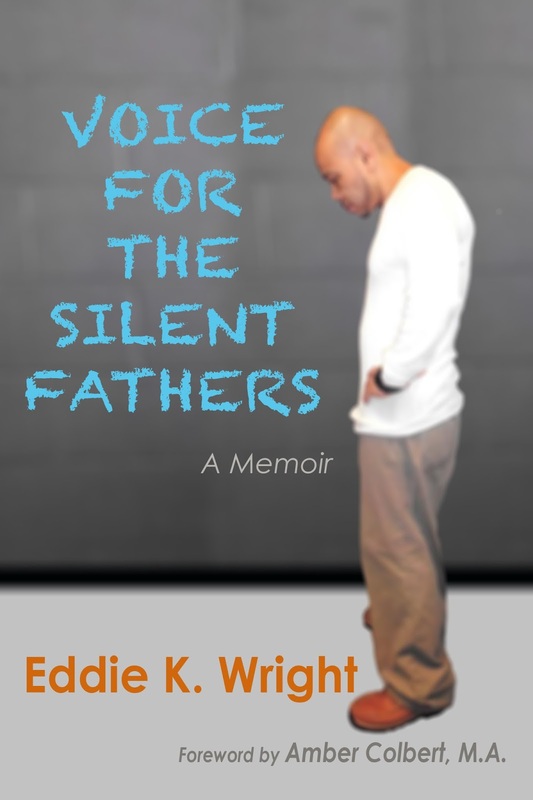 Congratulations to tour winner Cali M.
Goddess Fish Promotions is organizing a Virtual Book Tour for Voice For The Silent Fathers by Eddie K. Wright, a Memoir available now from The Wright Group. The tour will run April 23, 2018 to May 18, 2018, and Eddie is available for guest post and interviews. A PDF, Mobi and EPub copy of the book is available for review via Smashwords in conjunction with a guest post or interview. Eddie will be awarding a $20 Amazon or B/N GC to a randomly drawn winner via rafflecopter during the tour. In his memoir, Eddie shares his story of becoming a father at 18 years old who realized his son was showing ‘stereotypical’ signs of being gay while still in diapers. Spending most of his adult life engulfed in the street gangster/hip-hop culture where this subject was not only hushed but deeply frowned upon, he gives us the voice for what’s been kept silent for far too long, confronting almost every aspect of this taboo topic. It took years for him to silently accept his son’s homosexuality himself, regardless of all the signs. When his son was five years old, his favorite color was pink and there was nothing Dad could do about it. By the age of fourteen; he was an internet sensation, dancing on YouTube building his fan base to guarantee his success when performing as a drag queen a few years later. Eddie addresses the questions most are scared to ask; Was there anything I could do to stop my son’s homosexuality? When did I know my son was gay? What made him that way? Parents will find comfort in reading that Eddie admits that his son’s feminine behaviors embarrassed him and he seriously contemplated abandonment, a choice that too many fathers feel they have to choose. He shares witnessing the desperation in the eyes of fathers, from all walks of life, who have pulled him aside, away from listening ears wanting to know the answers to these frequently asked questions, agonizing the possibilities that their son might be gay.